FRED’s jeweler end of year cross-axes communication was a first. CHIC created a strong concept to be activated on different touchpoints (web, social medias, merchandising, print and event). 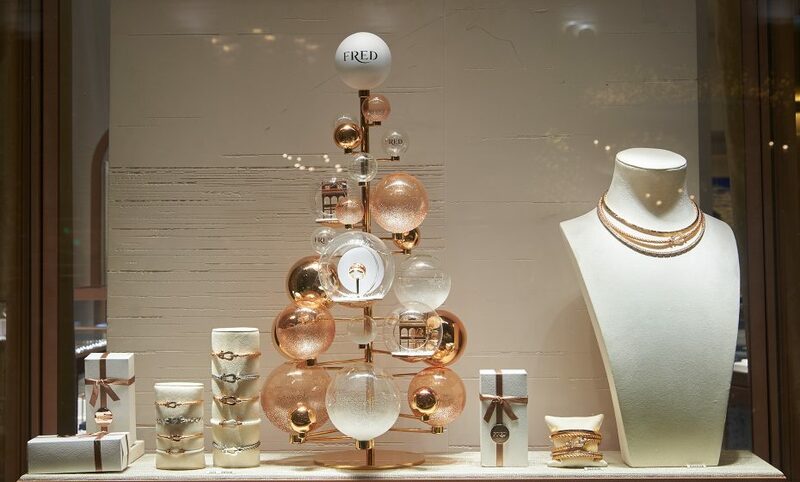 An Advent calendar made of 12 videos reveals a FRED Christmas tree also leveraged in the Maison’s windows displays and in-store animations.